You Are an Old Man and a Fool!! For the past 5 years people have guessed that I was 27 years old. Which is nice. Cause I’m not. I’m almost 10 years older than that. So, I’ll take it! 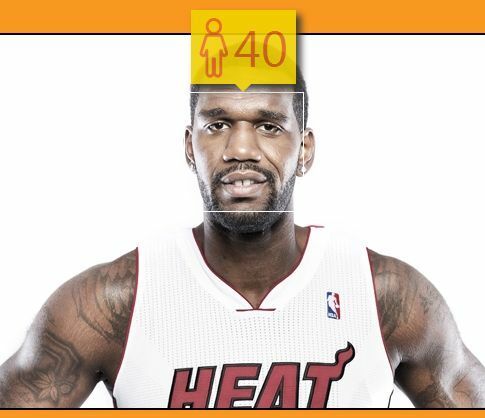 So when this How-Old.net thing came about I thought I’d test the waters. I thought I’d be fair and use a photo that was taken of me last month. Nice! 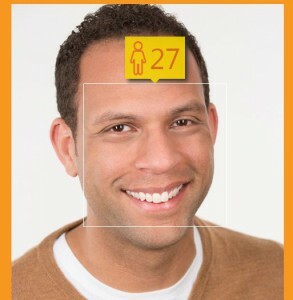 Even this bot thinks I’m 27. I think I’m falling in love with it. Is How-Old.net the younger sister of “Her” do you think? 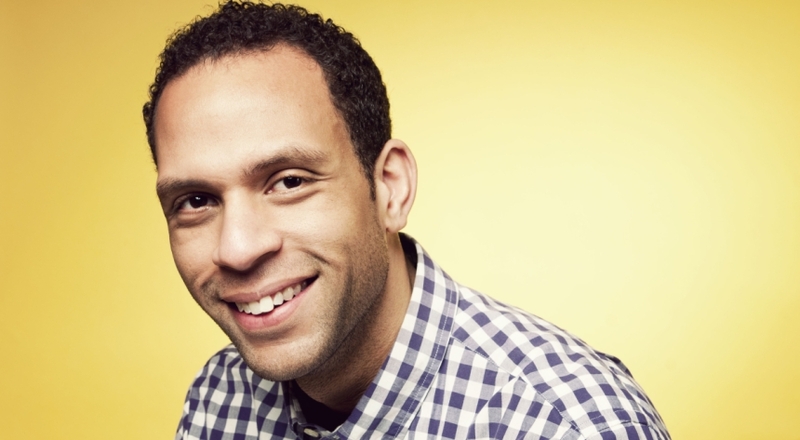 How old is “How-Old.net?” Is there a site that can guess the age of How-Old? A How-Old for How-Old, if you will? 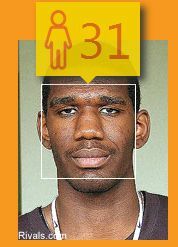 For giggles, I thought I’d see what age came up for someone who is actually 27 years old right now, Greg Oden! Let’s see! Ouch! And this is from 2013-2014!! He’s 25/26 in this photo! I gotta give this guy something. Maybe it gets better when I use a picture from when he was younger. Dang. One year? And this might be draft day for all I know. Dang. Sorry. Maybe he will fair better with a picture from when he was even younger? Like, maybe one when he was in high school. NOPE! That is rough. Especially when you realize this picture was taken when he was 15 YEARS OLD!! 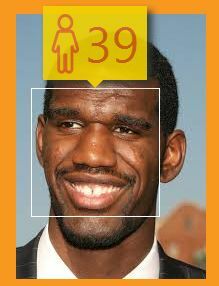 Greg Oden is just an old looking dude. I can’t help him. Old legs, old body, oldest face ever. Poor guy. And according to Sports Illustrated Oden is working out and considering an NBA comeback.